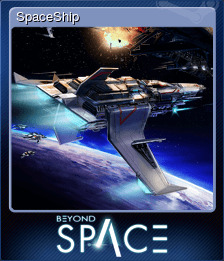 Beyond Space Remastered Edition | Steam | Opium Pulses - Cheap Prices, Great Service. Complete mission with full armor. Very good. Here is yours pilot license. Complete mission using only one type of weapon. Old love will not be forgotten. My space-cola was in that cargo! Get destroyed 5 times in a single mission. 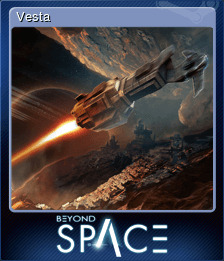 Destroy 50 enemy ships using Plasma Blaster weapon type. Aliens? Or maybe pirates in disguise? Senator seems to be very loyal man. Fire all Donkey Shot missles. You won this battle, but not a war. Destroy 50 enemy ships using Donkey Shot. Destroy 20 enemy ships using Swissman. 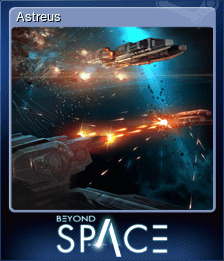 Destroy 20 enemy ships using Firefly. 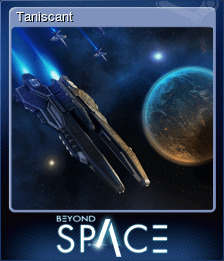 Destroy 20 enemy ships using Needle or Saber. 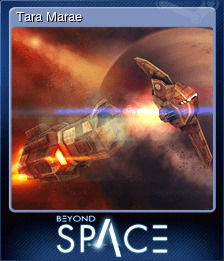 Destroy 20 enemy ships using Hammer. Destroy 20 enemy ships using Fatty. Beacuse i love the way you fly.. Finish game on Normal difficulty. Finish game on Relax difficulty. Finish game on Nightmare difficulty.